University: Sofia University "St. Kliment Ohridski"
University: Albert-Ludwigs-Universität Freiburg i. Brsg. University: Università degli studi di Bari "Aldo Moro"
Welcome to the new ESN Accounts! To benefit from all the features this new platform has to offer, please head over to your profile your profile and make sure it is up to date! Also, please have a look at your section/country information and make sure all the information is correct. If you notice it is not correct, you can ask your local or national board to update it. 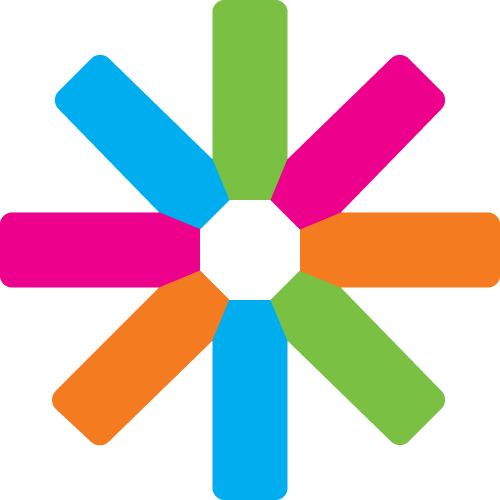 Erasmus Student Network (ESN) is the largest interdisciplinary, volunteer-lead student association in Europe, founded in 1989 with the purpose of supporting international students and international education. ESN is spread all across the European continent and has its main office in Brussels, Belgium. Your ESN Account is the starting point for our digital ESN world! It gives you access to many of our internal services, such as ESN Wiki, ESNlive, Event Registration System and ESNforms. Keep your profile up to date to track your ESN involvement and get in touch with other ESN members around the network!